The financial and emotional impacts of eldercare can be minimized by having the conversation now. Don't procrastinate, love on your family and do what is often hard to do. We all know markets go up and markets go down, but do we truly understand the impact it has on our retirement? 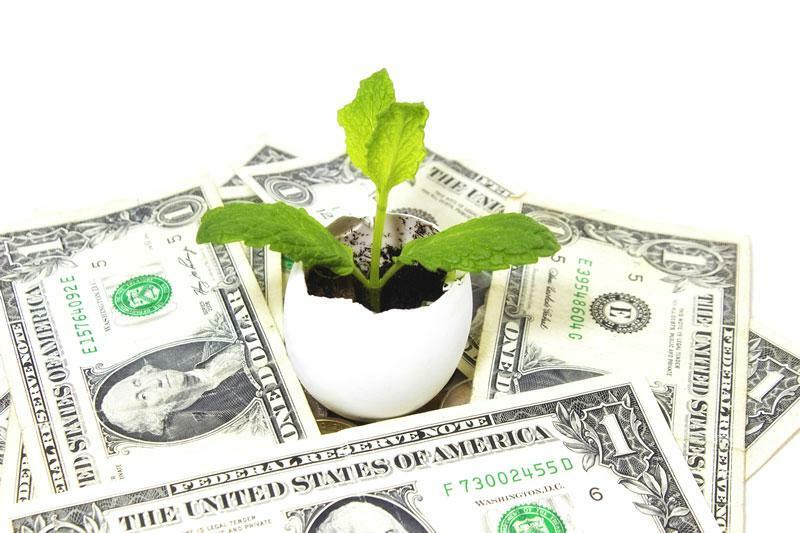 Protect your 'nest egg' by having a diverse strategy that contains a portion of non-market correlated assets with guaranteed returns to fuel your desired income during market downturns. 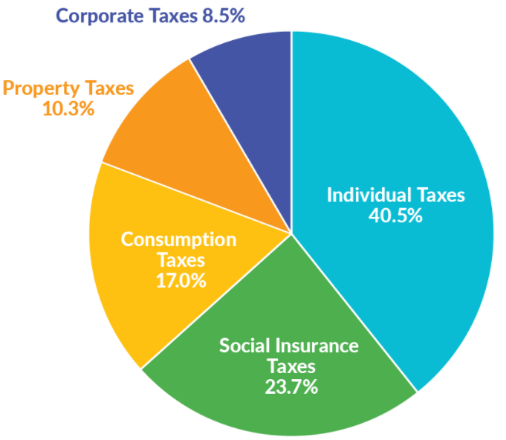 Taxes are one of the largest expenses we have in our lifetime. Understanding how they work is important so that you can create, cultivate and keep more of your wealth in a tax efficient manner.